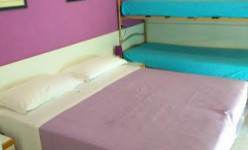 Room has everything to relax and rest well in a clean and comfortable environment. 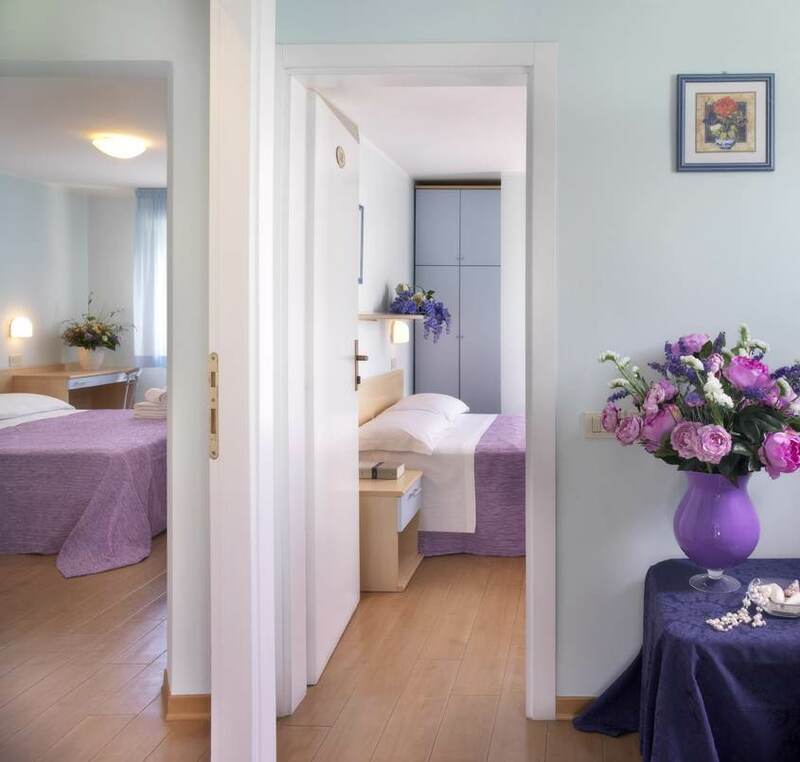 Clean and comfortable, the bedrooms at the Hotel Albicoccoare ready and waiting to welcome you into the comfort and relaxation that your holiday is all about. 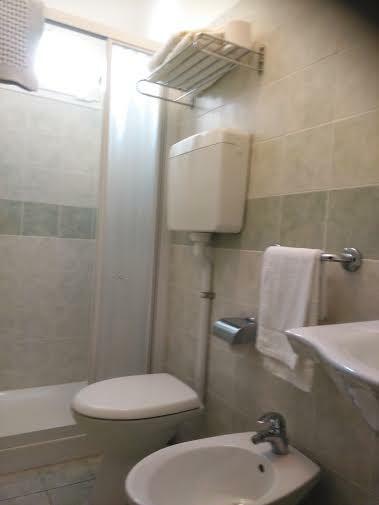 The rooms all have private bathrooms, a TV, telephone and air conditioning, providing the perfect home away from home for your seaside holiday. Blue and lavender décor create a bright and airy atmosphere. 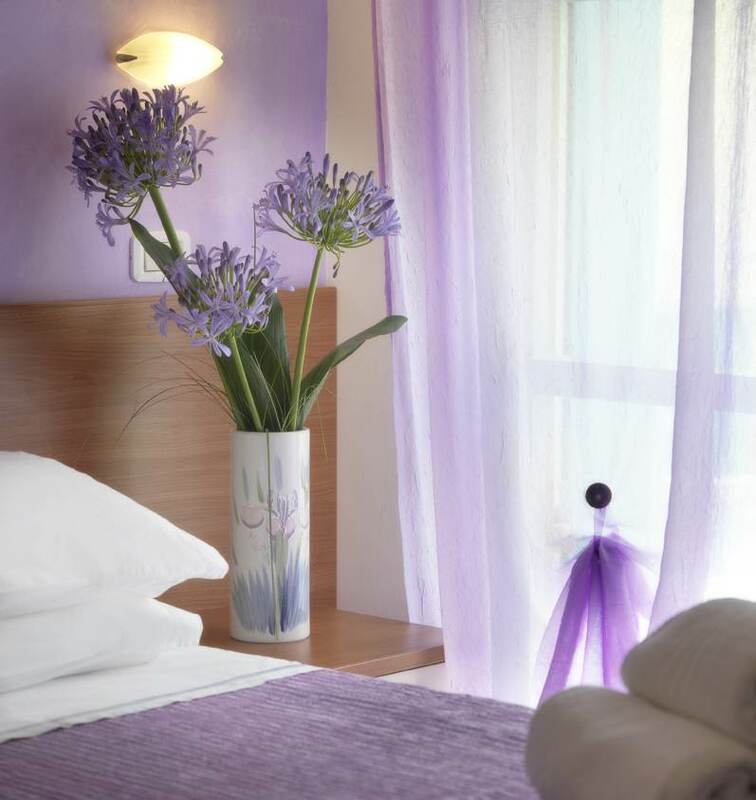 At the Albicocco, a 2-stars hotel with swimming pool in Riccione, we also offer the brand new Superior rooms, with safe deposit box and fully renovated amenities. 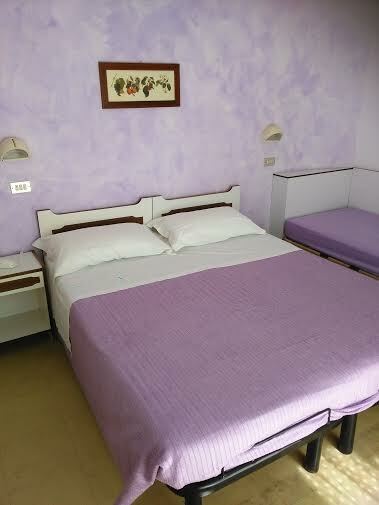 The ideal solution if you’re looking for the height of comfort during your stay in Riccione. 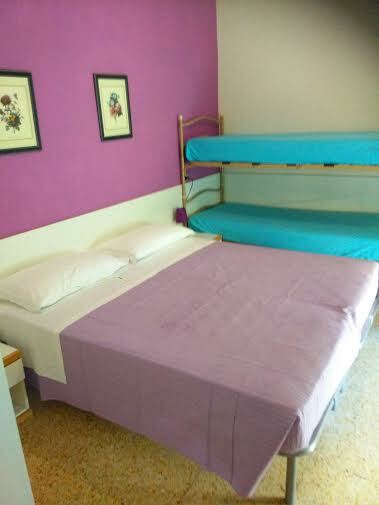 And if you’re travelling with your family, we offer the commodity of our adjoining rooms with spaces for up to six guests, all of which have recently been refurbished with new furniture and beds: because we understand what a delight it is to fall asleep and wake up near the people you love most!